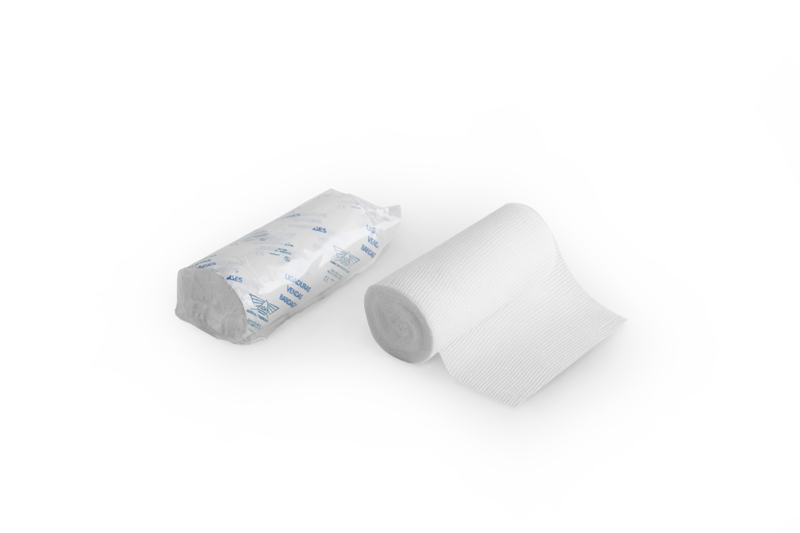 Our ADA BANDAGES, comply with the highest quality standards. 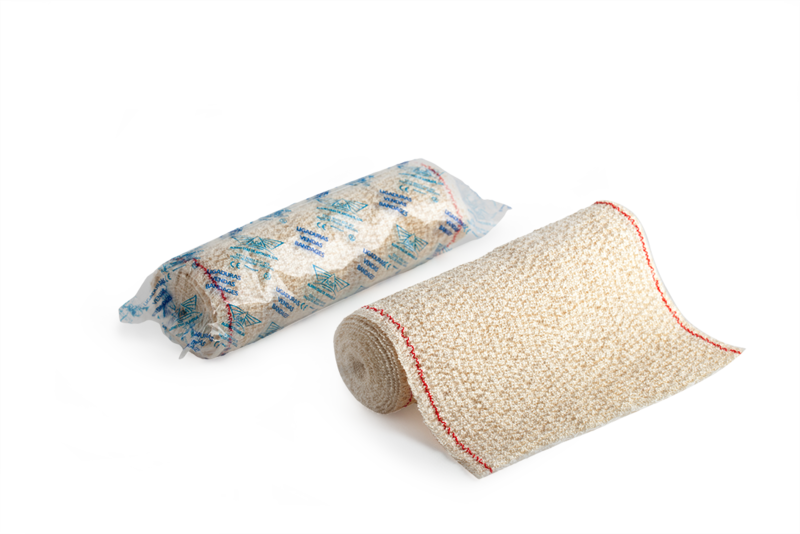 Medium/high compression bandage used in orthopaedics, plastic surgery or general surgery. Breathable, soft and flexible, with high anatomic adaptability. 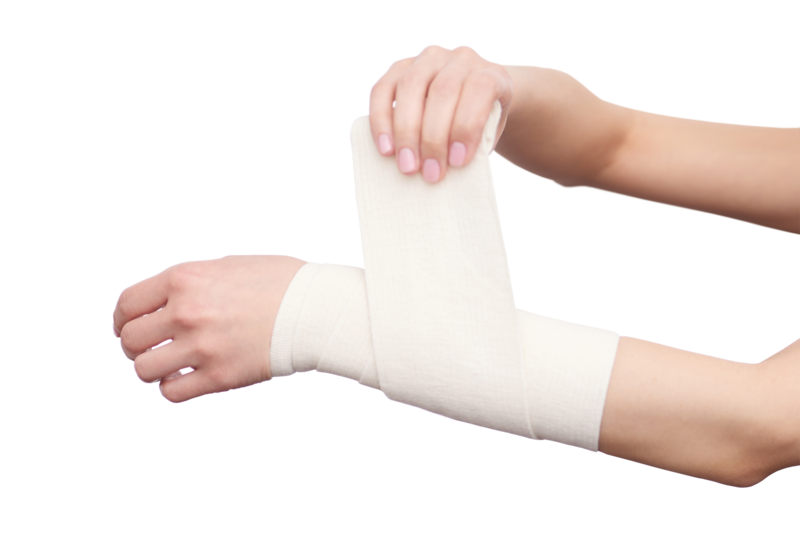 Low compression bandage, used as mechanical or supporting barrier. Elastic fabric, selvedge in both ends, highly resistant to rupture. Ideal for orthopaedic services, used for patient protection, before cast placement, therefore decreasing the risk of wounds caused by friction or bumps. 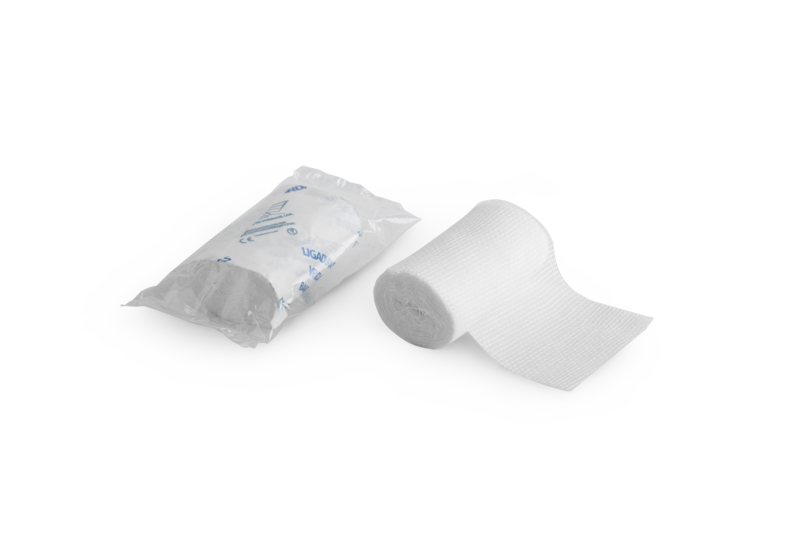 Bandage used as a mechanical barrier for absorptionof exudate, or just as supporting device. Distinguishabledue to its high level of warp and weft. 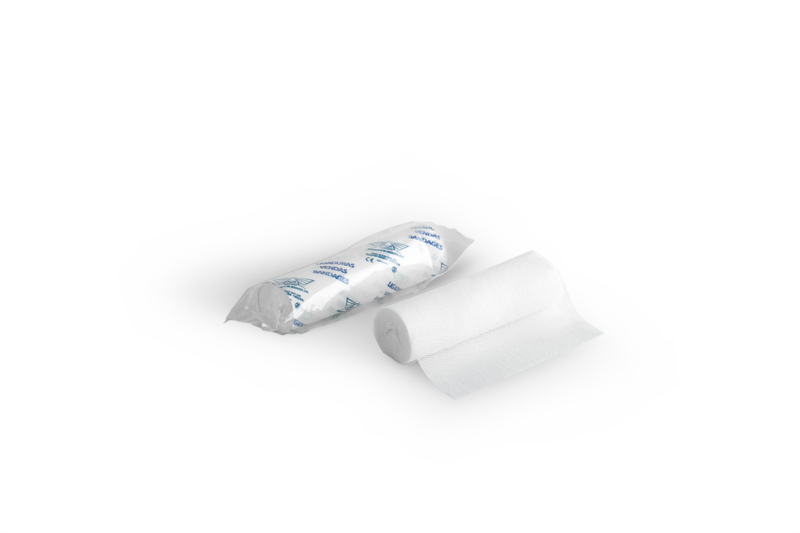 Bandage used as a mechanical barrier for absorption of exudate, or just as supporting device. Distinguishable due to its variable number of threads. 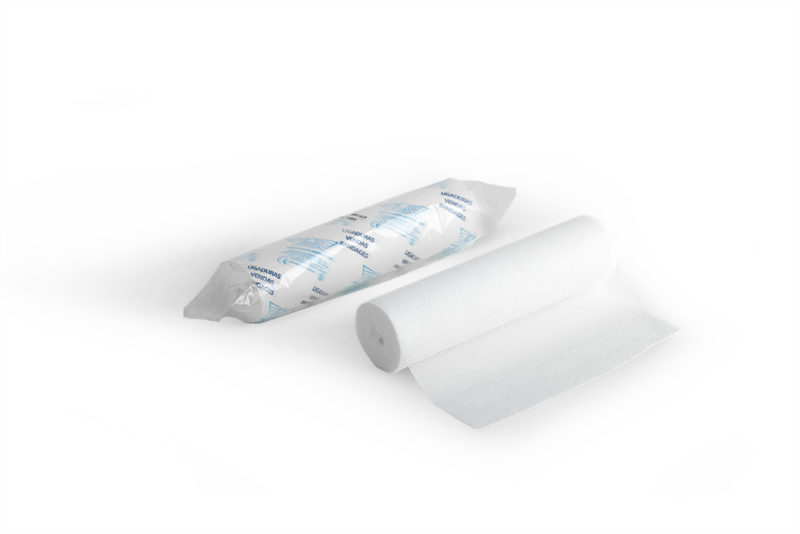 Bandage used as a mechanical barrier for absorption of exudate, or just as supporting device. Distinguishable due to its thicker threads. 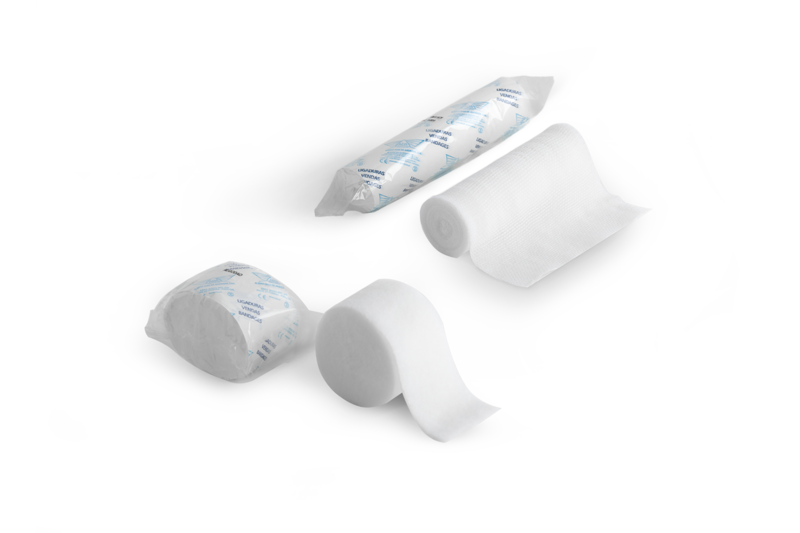 Categorised as a Class I product, gauze pieces may go up to 90 m2 and come in individual packages. 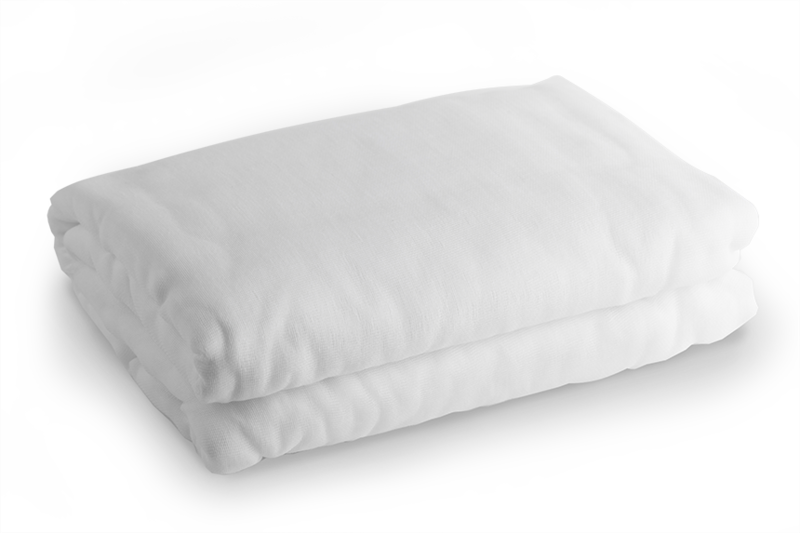 Made of 100% hydrophilic gauze, its production process is fully monitored – from spinning, weaving, bleaching and manufacturing, to packaging and shipping.